At the annual General Meeting held 14th April, the motion was carried to dissolve the region. This came about mainly due to membership numbers declining below that required to maintain a region. Another factor was the difficulty of meeting the increasing demands of new training arrangements. 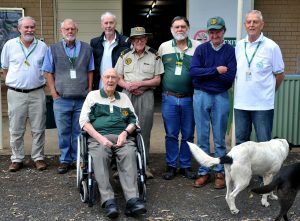 State WICEN has very generously passed on the assets of the region to SARC, who will now undertake activities such as horse enduros and other community assistance. 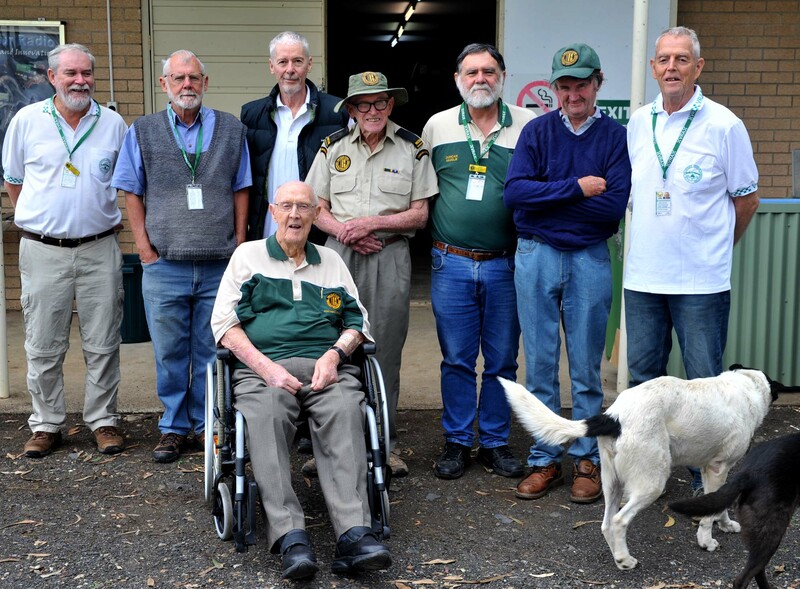 Several SARC members will stay with WICEN / VRA, operating as required under the NSW state-wide organisation. There will be a final WICEN NR 2 metre net on 146.8 Tuesday 16th, 2000 hrs. 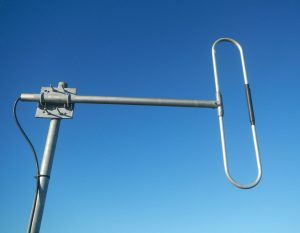 As WICEN NR has closed down, the 2m Tuesday net has ceased. MON 2 metre 146.800 SARC Net – Operations, news, and discussion on mode and frequency to use for the tuesday digi net. TUES Digital Net Start on 2 metres Lismore 146.800 then QSY to Woodburn 147.250 or a simplex frequency. 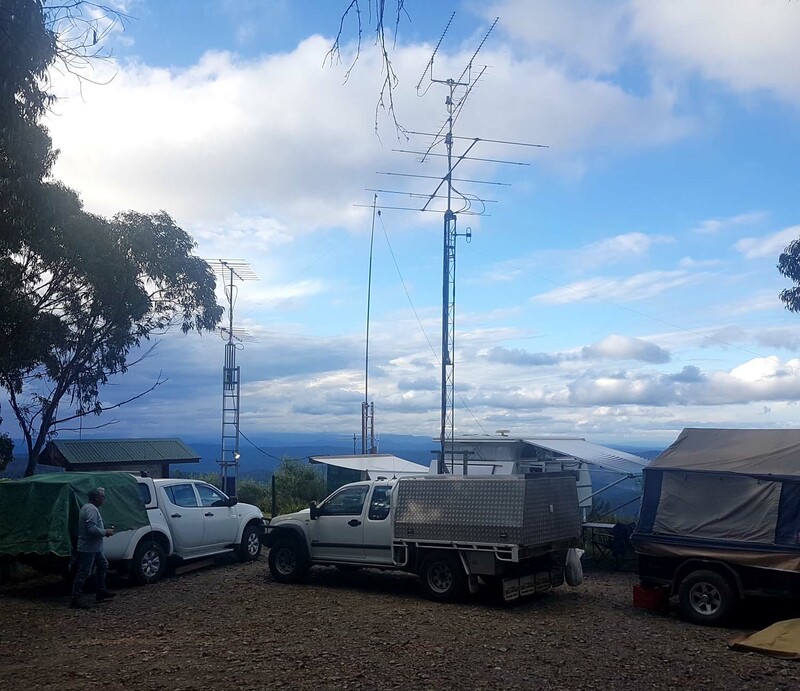 Following a successful earlier replacement of the 2m transmit antenna, a team went up to the site on Saturday 7th, including Rob VK2ELH, Chris VK2ACD, Paul VK2PMG, Duncan VK2DLR and Peter VK2PF looking to improve the RX performance. 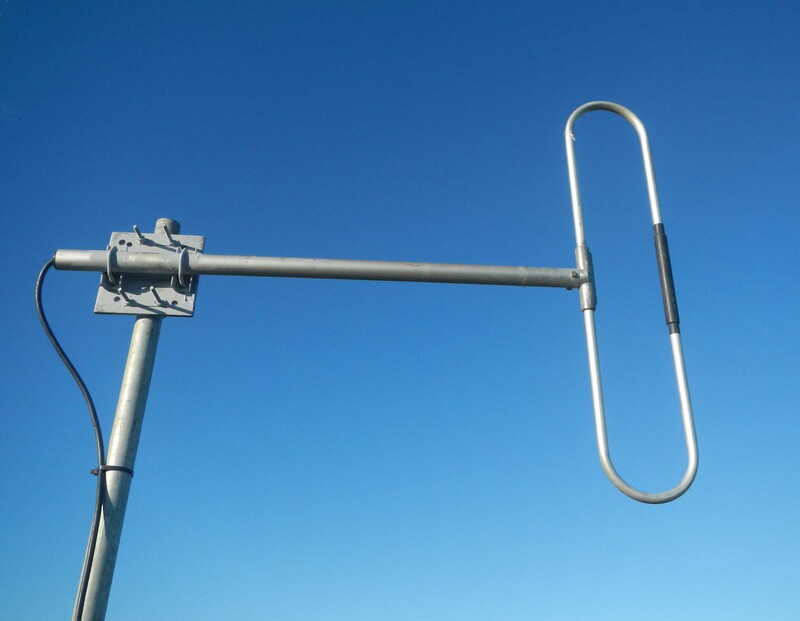 The 5/8 vertical at the top of the tower was replaced by a folded dipole. Unfortunately under test, there turned out to be an open circuit somewhere in the line. The Heliax connector at the top end was found to be corroded, however replacement of this failed to fix the problem. A run of RG213 has been installed as a temporary measure, with the antenna testing at 1 : 1.7 SWR. Reception of distant stations was substantially improved. The system is now back on the older Phillips equipment, with both TX and RX working well. Work was also done on the hut door frame. Pics below – the new RX antenna, and view looking down to ELH (soldering) and PMG, from the top level of the tower. MEMBERSHIP – have you renewed? The April 1 deadline for membership renewal has passed. If you were a member in 2018, but have not renewed, your membership is now cancelled, as required by the club constitution. To renew or join, go to here – sarc membership info. The club team headed to Vista Point for the John Moyle Field Day. 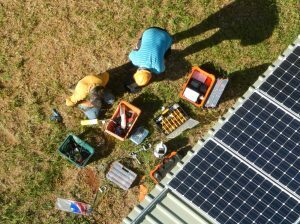 They were supported by about 10 home-based members making regular contacts, some doing all 8 3-hour blocks. Propagation conditions were satisfactory, but the longer distance contacts were difficult, possibly due to the intermittently rainy weather. Operators please note – if you made more than 10 contacts with VK2SRC, you need to submit a log to validate the contacts. Pic – the set up at Vista Point 2019. Extension ladders were used as antenna masts, as well as a portable triangular tower. LICENCE ASSESSMENTS – update 8th April. Download the 2019 Calendar (thanks to VK2DLR) – here: SARC Calendar 2019ANT TO JOIN SARC or renew your membership? To receive the SARC weekly Newsletter you DO NOT have to be a member, it’s available to all. Simply send your email address to moc.l1555930165iamg@1555930165swenc1555930165ras 1555930165 with <please subscribe me> in the subject line.